Guest post at Simply Klassic Home- for newbies! 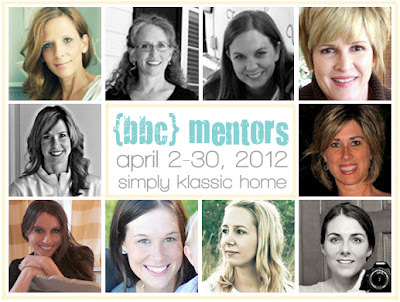 Today I am guest posting as a mentor at Simply Klassic Home! It's a post I wrote last year, and it was one of my reader's favorites. I hope you will visit Kristin, and the BBC series- mine is the final one in her month long list of guests, and whether you're a new or experienced blogger, there is some great stuff! 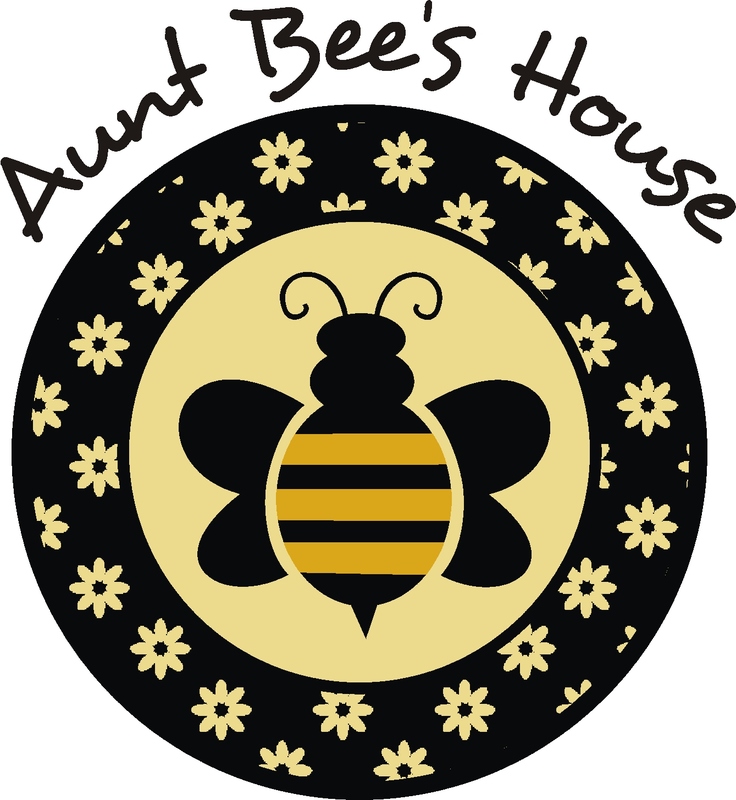 You can see the rest of the series by clicking on her side bar- introductions to new blogs and the mentors who have been offering advice all month long. Thanks Kristin for letting me be a part of this!! Yay! Helping newbies spread the cheer worldwide! Great post at Kristin's. I think we have all had ups and downs blogging. I was just looking at your featured buttons on your sidebar and I am not sure that you know I featured you a couple of weeks ago at Wow for the black and gold chest or maybe you do and didn't grab a button. I love your honesty! So refreshing. I just added your blog to my pulse page and have enjoyed finding you. Thanks for the encouragement!